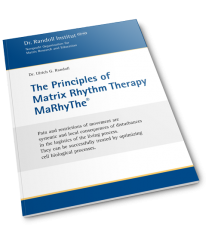 Dr. Ulrich G. Randoll – inventor of Matrix Rhythm Therapy – has published numerous scientific papers. 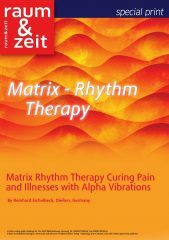 This standard work The Matrix Concept specifies the scientific and historical principles based on the Matrix Rhythm Therapy and includes many case studies. 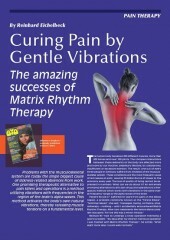 It can be ordered in English or German. Raum & Zeit, By Reinhard Eichelbeck. 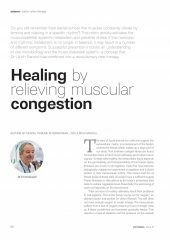 Pain and restrictions of movement are systemic and local consequences of disturbances in the logistics of the living process. 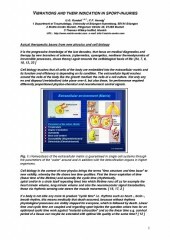 They can be successfully treated by optimizing cell biological processes. 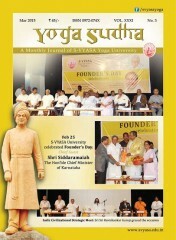 The following list contains further abstracts and papers from different sources available for download (PDF).